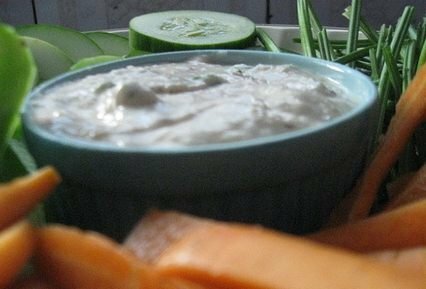 This butter bean dip is a very tasty, healthy and vegan. The creamy texture makes it good for as a dip. Also, very easy to make. This yogurt dip is nutritious with no additives that you get in store bought dips. Also, it is simple and easy to make. 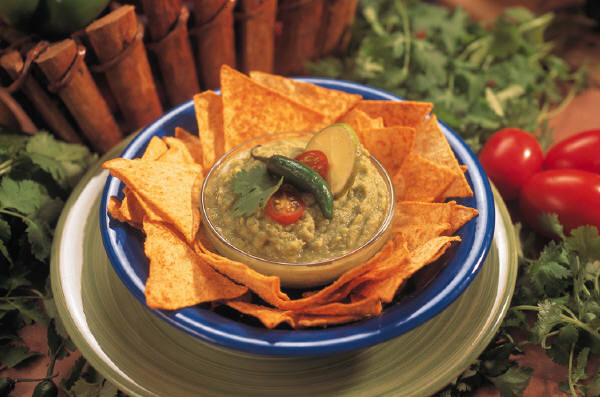 Most of the party dips are full of unhealthy ingredients. 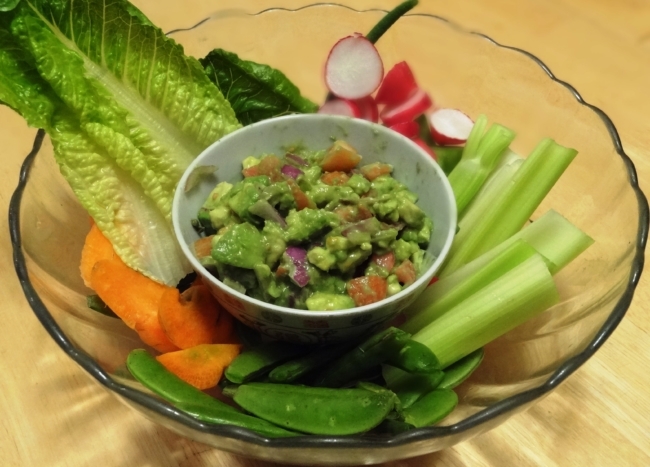 These dips are full of healthy ingredients and very delicious.